Does gender difference matter in sport? A new report from Women in Sport, which has tried to make sports sectors equally accessible for women and men, reveals that many girls are not engaging enough in school sports. The Charity surveyed 25,000 girls and boys from 138 secondary schools in England and Northern Ireland and found that girls are less willing to involve in sports. Based on the research, The Guardian collected perceptions from teachers, parents and pupils to change the current circumstance. This is not the first time we talk about the situation of women’s sports and about fighting sexism in sports. 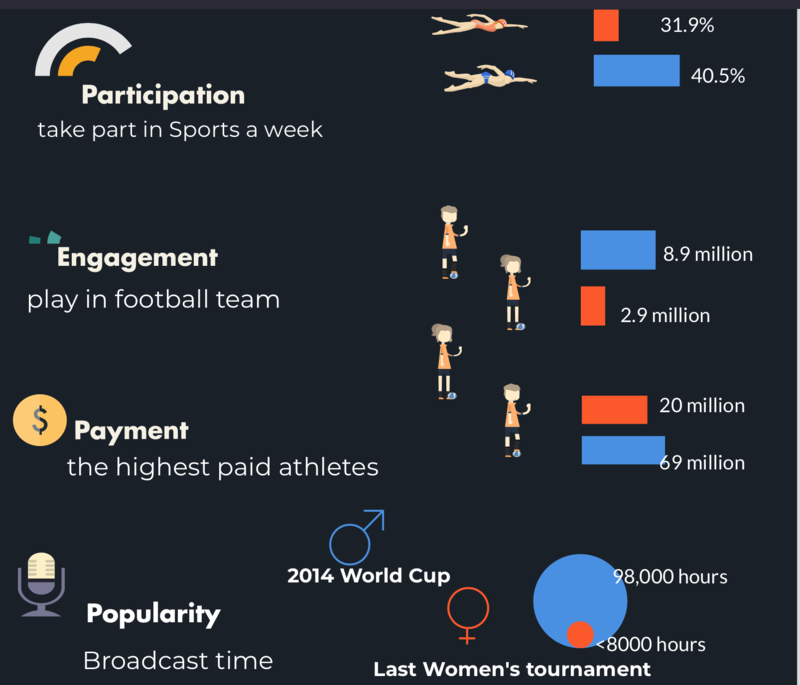 From the popularity of tournament, athletes’ income to participation, many data revealed a barrier of women in sports and a gulf between each gender’s attitude towards sports. Although BBC sports study found that 83 per cent of sports now equally rewarded female and male, only one woman athlete makes a cut of 100 highest paid athletes, Serena William who ranked the 51st. Even though, many women and girls turn sports away. 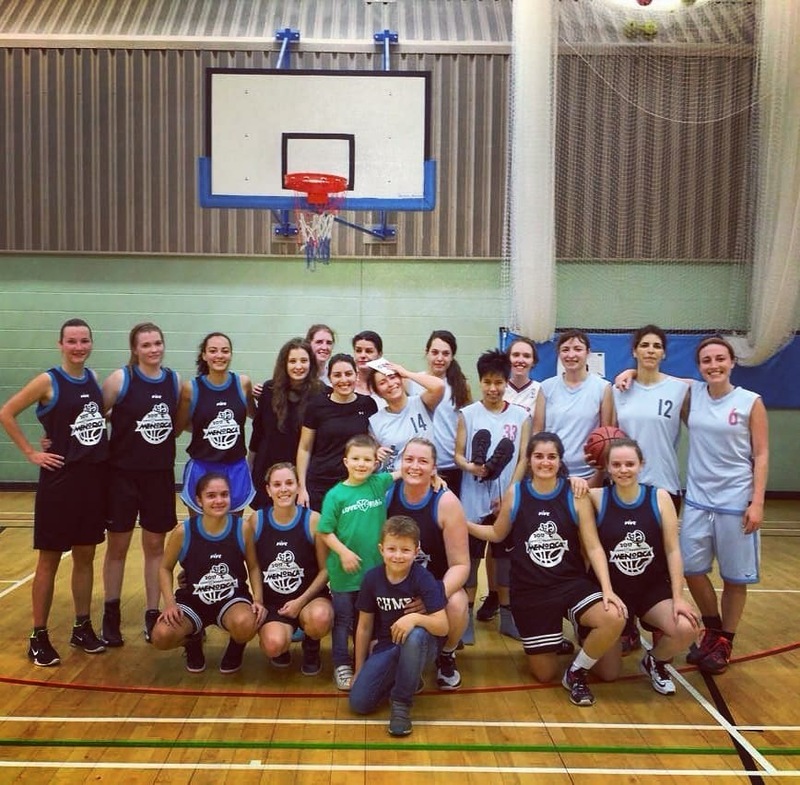 Lucy Rothwell, the member of London LGBT women’s basketball team that has been run 20 years said: “it is because of culture”. This year the basketball team only have one woman. Xu explained that basketball is also more competitive compared to badminton or tennis and some women may not like this. Many foundations, such as Women in sports and women’s sports trust are empowering women and girls in sports and increase the effect of women’s sports. For example, Women in Sports, funded by Sport England cooperated with British Gymnastics, Football Associations, British Cycling to work on projects for women’s sports. Parsons also mentioned that the UK government takes the effort to help women involve into sports. PrevPizza hut apologises after promotion divides opinion.